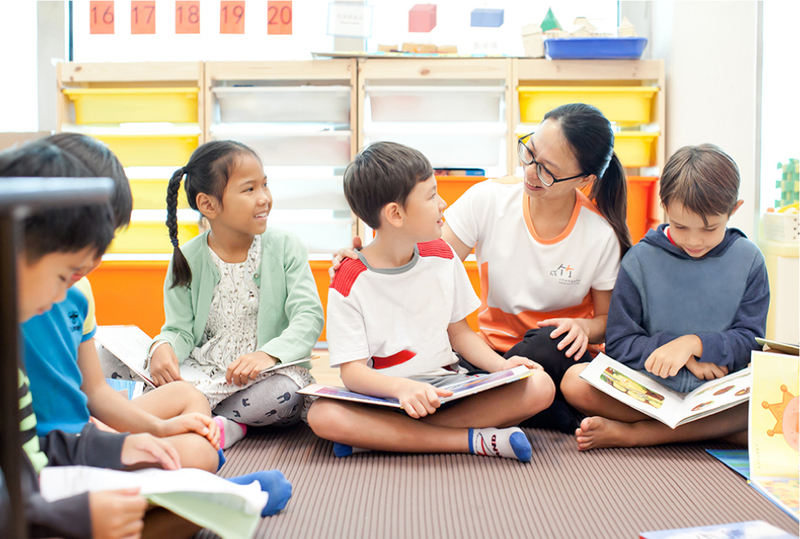 Our Language Skills programme supports students in reaching the standards expected for the Singapore Ministry of Education’s primary school Mandarin curriculum. Each level of the programme focuses on developing listening, speaking, reading and writing skills through a variety of dynamic and age-appropriate teaching methods. 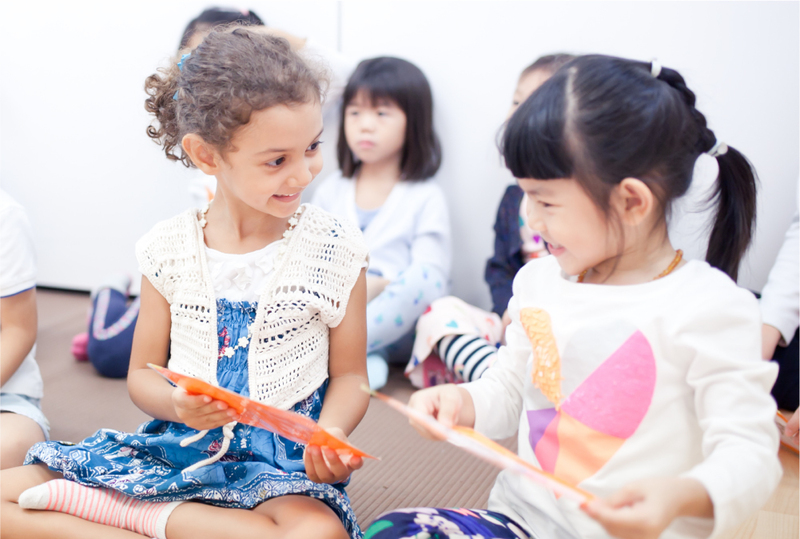 Stories are presented by the teacher and explored through drama, writing and multi-media activities, developing listening skills, creativity and expressive skills. Through discussions, designing story plots and narration, children develop their oral communication skills and confidence in speaking in Mandarin. Children expand their knowledge of natural science by using their five senses to experience the world around them and participating in experiments. The skills of being able to describe pictures in a structured manner while using rich, vivid language are developed. Vocabulary is enhanced and linguistic knowledge is developed through reading activities. Children learn how to create and develop dialogue and use a variety of styles of writing, sentence structures and idioms. This programme enables children to progressively add colour and depth to their existing Mandarin communication skills. As they master the use of expressive vocabulary, pronunciation and cadence, and increasingly complex sentence structures, they learn to appreciate the intricacies of the language and enjoy using it in all areas of life.